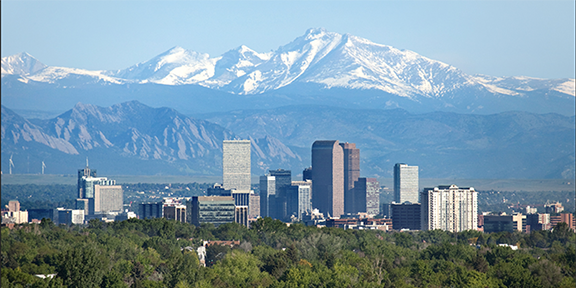 Full day (six hours of continuing education units) of fully interactive engagement with the Embody Learning pedagogy. Introduction to the model and work with crafting lessons that become active learning experiences for students. Focus on the four teaching skills to supplement your experience and teaching style: innovation, improvisation, collaboration and performance. $120.00 REGISTRATION plus transportation & housing. Sign up for notice when registration opens here. Morning coffee and lunch included. 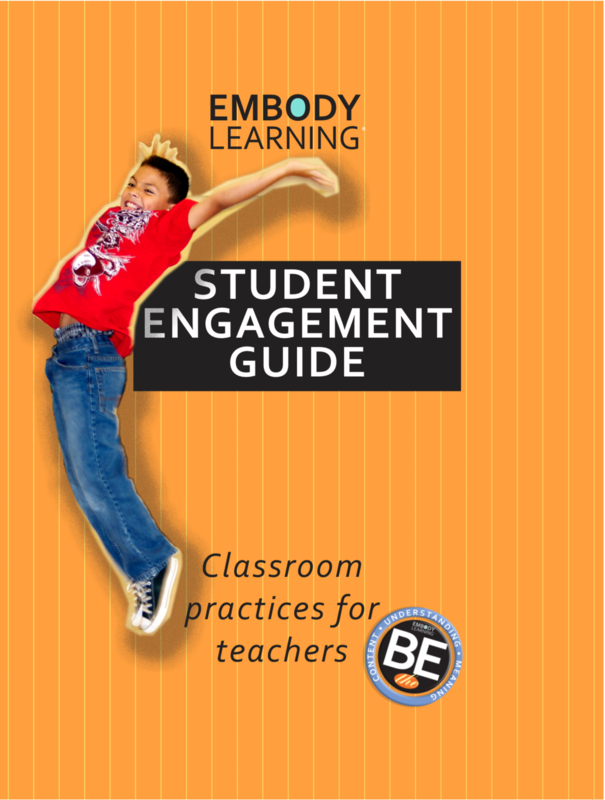 Plus the Embody Learning Student Engagement Guide.